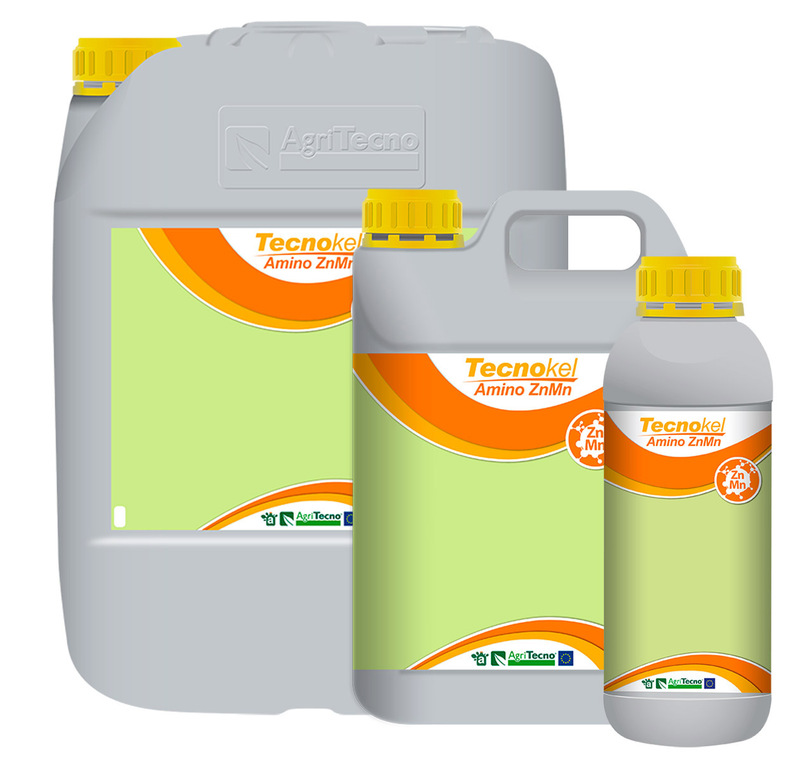 Prevention and correction of zinc and manganese deficiencies. 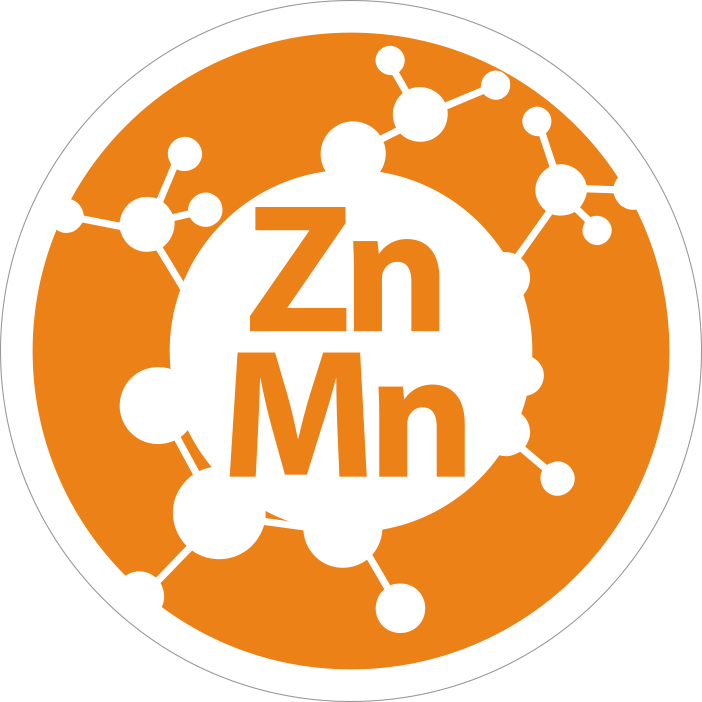 Corrects the double lack of zinc and manganese, common in some crops. It increases the size of leaves, shoots and fruits. It avoids chlorosis of the leaves by intervening in the synthesis of chlorophyll and in photosynthesis.